Hello from the RHDJapan team and blog spot. Many campaigns have recently been updated and many more to come as we heat things up for the Summer Season! Hello from the RHDJapan Blog and welcome to another great campaign to start for early summer ongoing to late in the season!! RHDJapan is proud to extend this Cooling Campaign from veteran tuning parts manufacturer HPI! . discounts will be applied once items are added to shopping cart! Hello from the RHDJapan Blog and welcome to another great campaign to start off the Summer Season!! 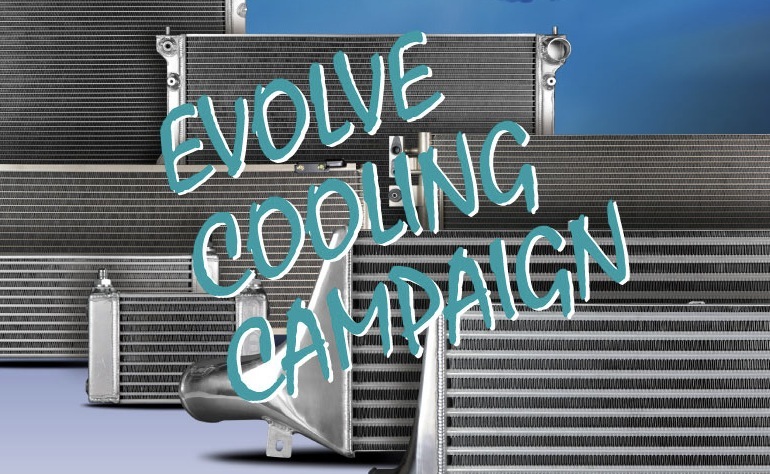 RHDJapan is proud to extend this Cooling Campaign from veteran tuning parts manufacturer HPI! Celebrating 15 years in the tuning scene HPI continues to use their know-how and experience to continually EVOLVE their products. Whether it be an Intercooler Kit, Aluminum Radiator, Radiator Rescue or Oil Cooler that you are after, HPI has great quality parts for just about all popular JDM tuning machines. 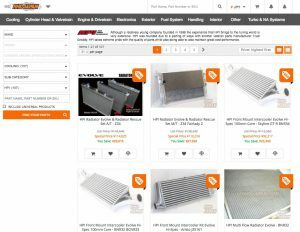 Feel free to browse through the HPI cooling section to see what great offers are available! Welcome to the RHDJapan Blogspot. Most of the available stock has sold out, this will most likely be the last call. FREE Set of GReddy Mechanic Gloves and Extra Bonus Points! With any items noted with the Promo icon! Hello from the RHDJapan Blog and team and welcome to another great campaign to start of the Spring season! Keep posted to the RHDJapan blogspot for more and more great deals to come! 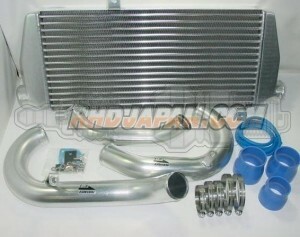 In this campaign RHDJapan will be extending an additional JPY4000 off the full lineup of HPI Intercoolers!! Add to shopping cart to get the discount applied and total shipped price to your location. Hello from the RHDJapan crew and greetings from Japan. With the Summer coming to a close many of the campaigns that were ongoing have also ended and now is time to get some more great offers available! 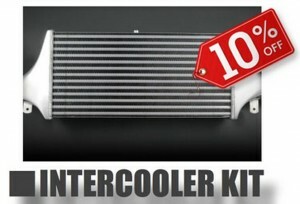 This Campaign will introduce the New Intercooler kit from the great tuning parts manufacturer Blitz!! 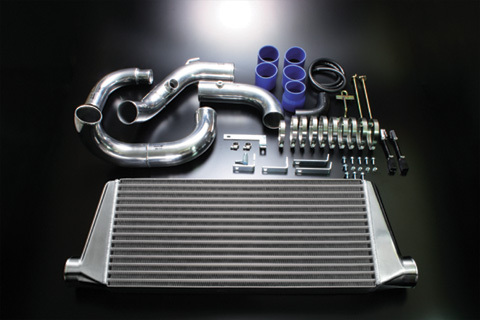 The new SE "Standard Edition" Intercooler kit and is available for a few of the popular tuning vehicles. 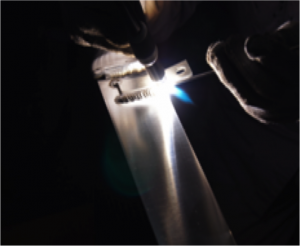 Blitz has been able to uphold the cooling performance seen in the more expensive “Intercooler“ while also maintaining a lower cost by not applying the chemical shine process. 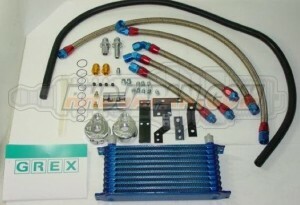 This is a great Intercooler kit with a very competitive price! 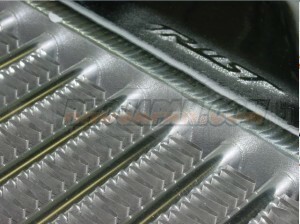 RHDJapan will extend an additional 6% discount on all Blitz Intercooler SE until the 15th of October! Follow the links below and use the pin-point search function for finer tuned searches. 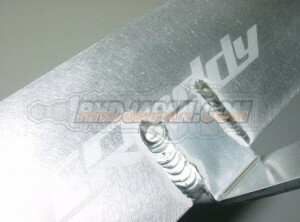 Hello from the RHDJapan Blog and welcome to another great campaign from HPI! 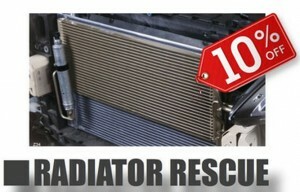 Along with the other Cooling Campaign for radiators and oil coolers by HPI this campaign will be extended to the new lineup of Standard Spec Intercoolers! These are available for many of the popular turbo tuning vehicles and a great setup for light to mild tuned applications. In this campaign RHDJapan will be extending an additional JPY5000 off the full lineup of HPI Standard Spec Intercoolers!! 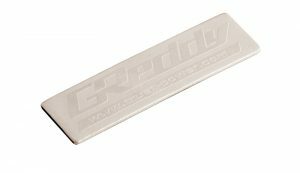 Un grand bonjour à tous depuis le Blog, et souhaitons la bienvenue à une nouvelle formidable campagne promotionnelle de chez HPI qui va de paire avec l'autre Offre Fraîcheur pour les radiateur et oil cooler de chez HPI cette offre portera aussi sur la nouvelle gamme des Intercoolers Standard ! Ceux-ci sont disponibles pour de nombreux véhicules parmis les plus populaires pour le tunning et offre un montage intéressant. 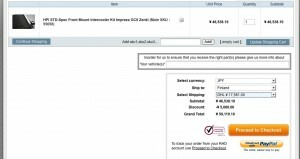 Pour cette offre RHDJapan va vous offrir une remise supplémentaire de 5000 JPY sur l'ensemble de la gamme de Intercooler Standard HPI !! Ajoutez les articles au Caddie pour voir la remise appliquée ainsi que le montant total frais de port inclus. 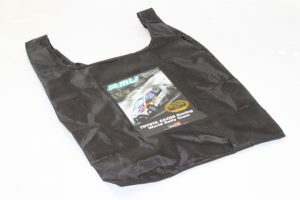 Welcome to the RHDJapan blog, as the Summer season approaches we will be making more great cooling campaigns available. 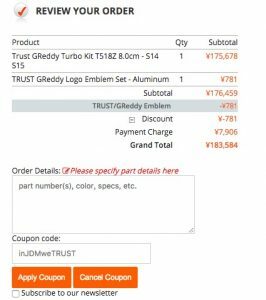 In this campaign, we will be offering an additional discount of JPY10,000 (Approx USD/AUD/CAD125, €90, £75) on the long time favored Oil Cooler Kits and Intercooler Kits by TRUST/GReddy. The discount will be available for the top of the line Spec-R and Spec-R HG series intercoolers along with the Standard Oil Cooler and Oil Cooler & Filter Relocation Kits. With this discount applied additional savings of up to 11% are available on select intercoolers and 18% on select oil cooler kits!! The additional discount will be applied once all of the items are added to the shopping cart and will be ongoing until the 30th of August! 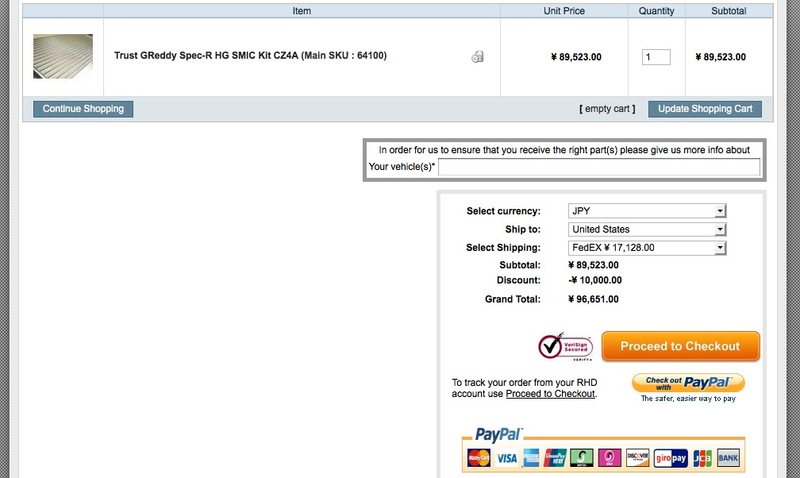 Select your country and shipping service to get your total shipped price from RHDJapan! Bienvenue sur le Blog de RHDJapan, alors que la saison estivale commence sérieusement à pointer le bout de son nez, le temps est venu de proposer davantage de campagnes promotionnelles rafraichissantes et ... refroidissantes! 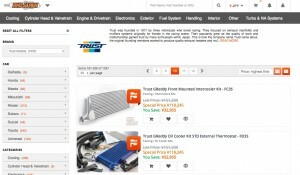 c'est pour cette raison qu'au travers de cette offre nous vous proposons une remise supplémentaire de 10.000JPY (Environ 90 Euros) sur vos kit intercooler et Oil cooler préférés de chez TRUST/GReddy. 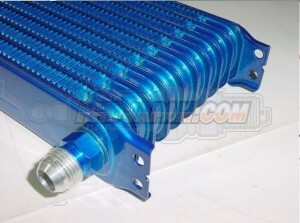 La remise est valable sur l'achat d'un Intercooler des séries Spec-R et Spec-R HG ainsi que sur les Oil cooler standards et Oil cooler relocation kits. 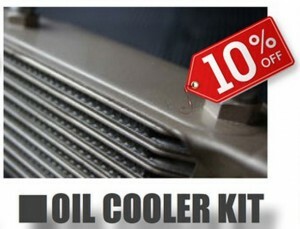 Une fois cette remise appliquée l'économie peut atteindre 11% sur cette sélection d'intercooler et jusqu'à 18% sur la sélection des oil cooler kit!! La remise supplémentaire est appliquée une fois que tous les articles sont ajoutés à votre Caddie, et est valable jusqu'au 30 août! Sélectionnez votre pays et le service d'expédition de votre choix pour avoir votre prix total frais de port inclus par RHDJapan! Bentornati all'interno del nostro Blog, Con l'estate alle porte stiamo vi stiamo portando sempre più ottime offerte per mantenere il vostro motore alle giuste temperature. 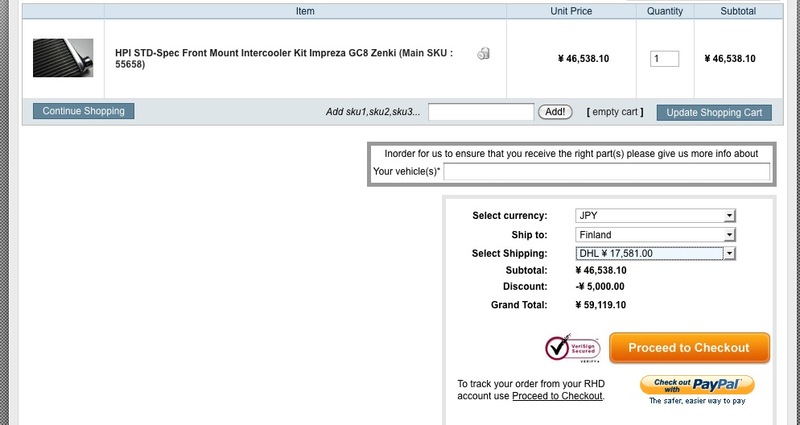 In questa offerta RHDJapan vi mette a disposizione uno sconto aggiuntivo di ¥10,000 (indicativamente €90) nei sempre favoriti Oil Cooler Kit e Intercooler Kits da TRUST GReedy. Lo sconto è disponibile per tutti gli intercooler della Serie Spec-R e Spec-R HG assieme all'Oil Cooler and Oil Cooler e Filter Relocation Kits! 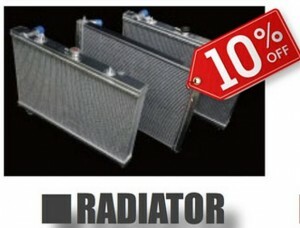 Con questo sconto aggiunto avrete un risparmio aggiuntivo fino al 11% su selezionati intercooler e 18% su selezionati Oil coolers Kits!! Lo sconto aggiuntivo sarà visibile quando tutti gli articoli saranno aggiunti al carrello! Aggiungete il prodotto al carrello e consultate il prezzo Spedito con i vari servizi di spedizione disponibili.